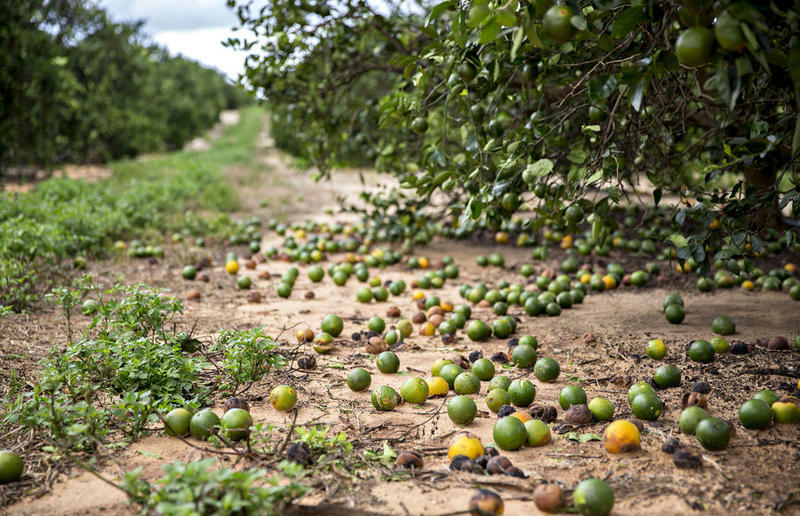 Florida's citrus growers are blaming Hurricane Irma for one of their worst seasons in decades. 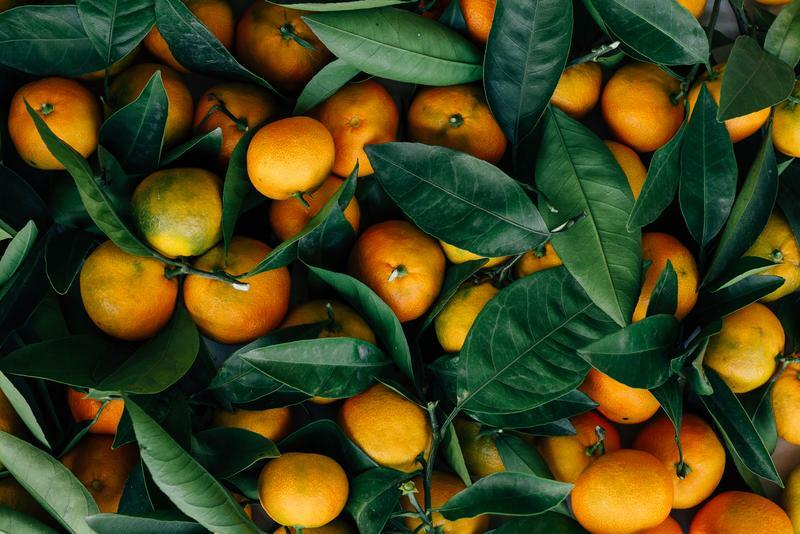 In a Naples Daily News report , U.S. agriculture officials said Florida's orange production dropped nearly 35 percent from the previous season. 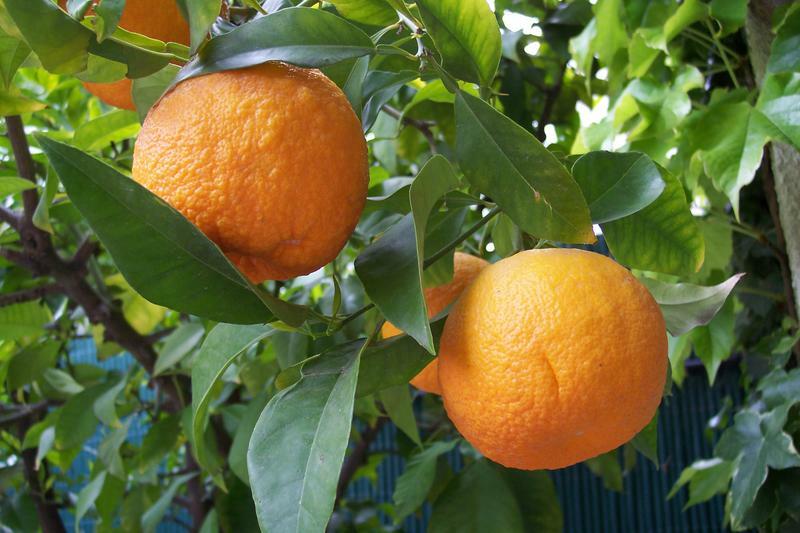 Grapefruit production was half of what it was last year. 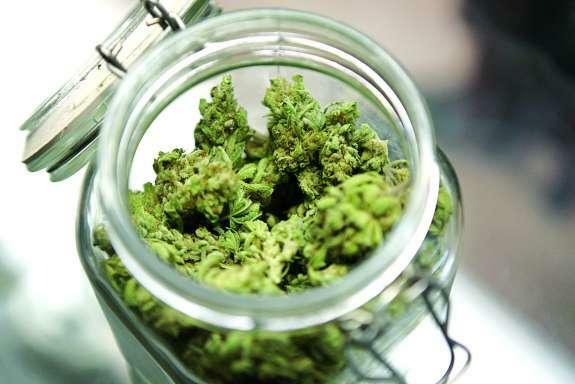 More than six months after an Oct. 3 deadline to issue new medical-marijuana licenses, the Florida Department of Health has released a proposed rule outlining an application process for potential operators in what could be one of the nation’s largest cannabis markets. 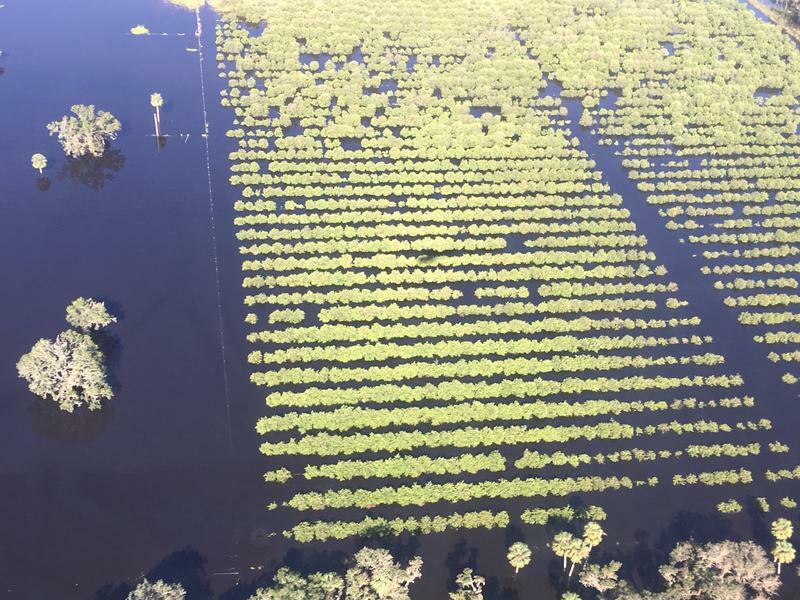 The federal government will provide $340 million to help Florida citrus farmers recover from Hurricane Irma. 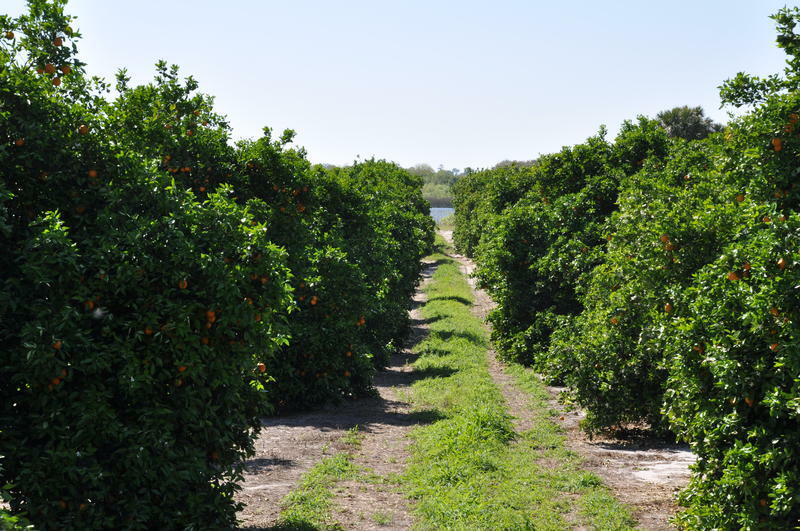 Florida citrus farmers are praising the passage of the spending bill in the U.S. Congress. 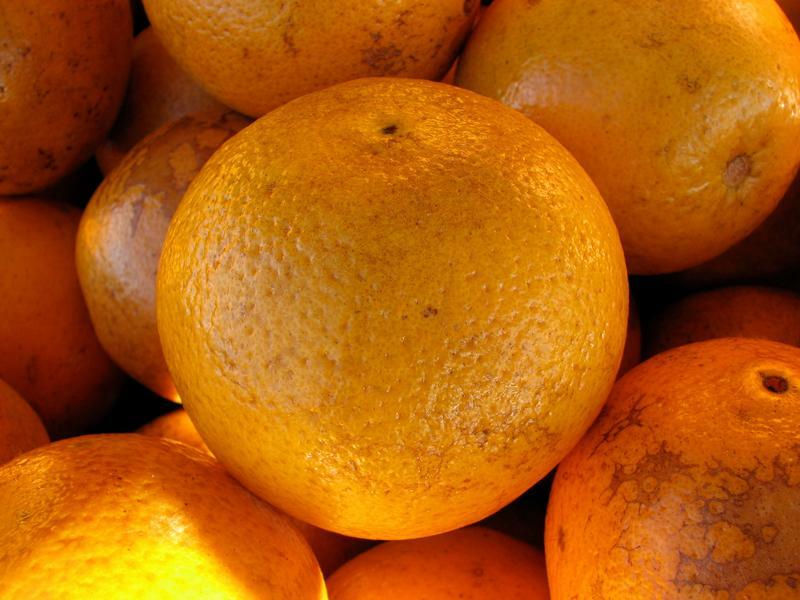 Larry Black's family has grown oranges at the Peace River Packing Company for five generations. 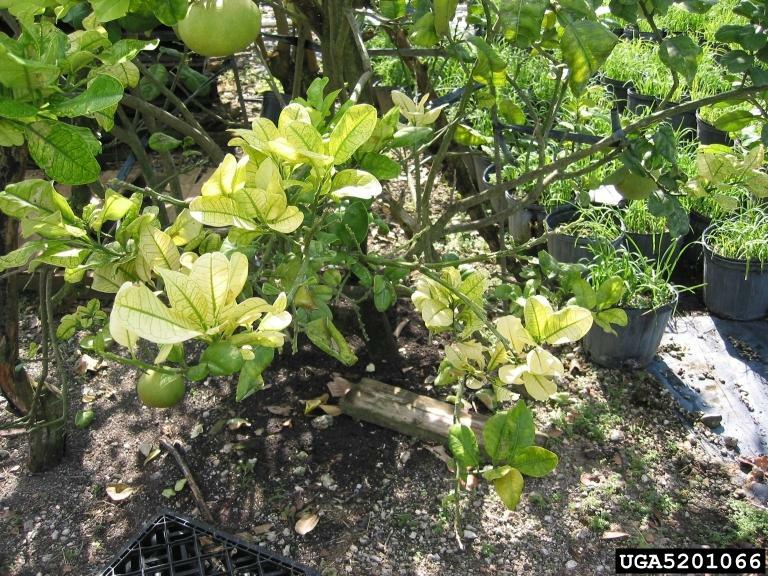 Driving through his groves in Fort Meade, Black points out all of the trees that are infected with the disease known as greening. 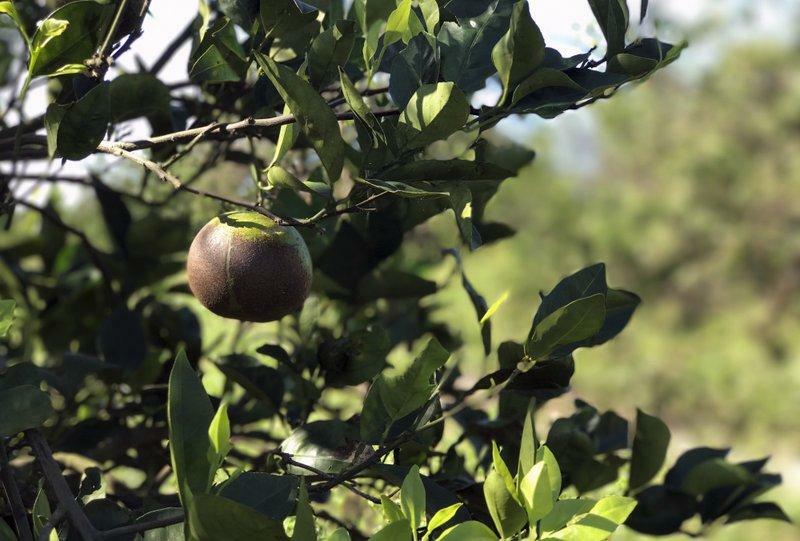 The Florida orange usually fares well during the winter weather, but recent numbers show citrus crops were not able to weather hurricane Irma’s storm. 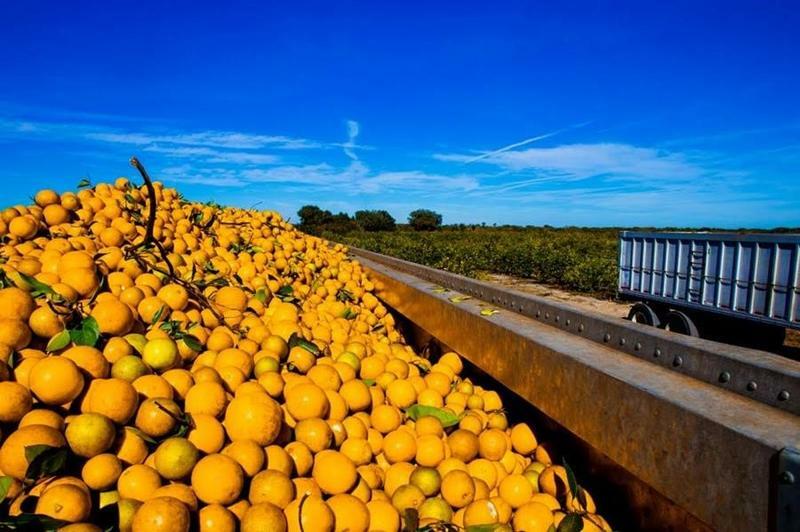 No “plan B” is available if Congress does not add citrus funding to the latest disaster relief package, Florida Agriculture Commissioner Adam Putnam said Wednesday. 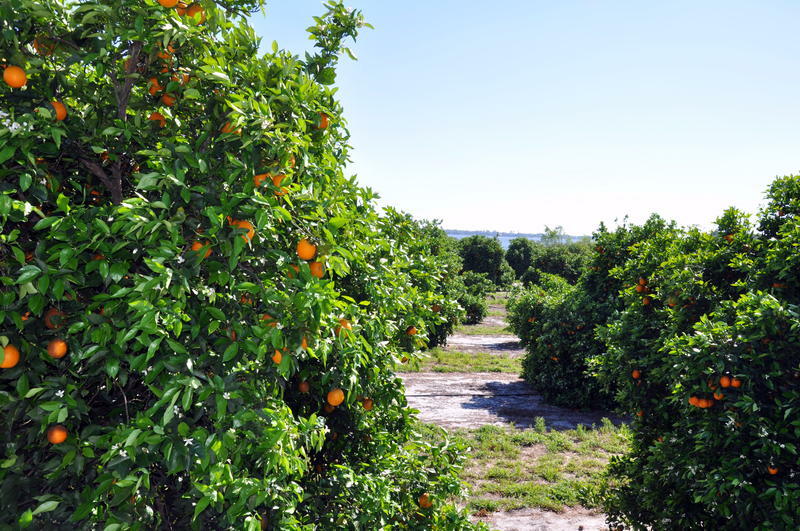 A day after the U.S. Department of Agriculture further reduced a forecast of the post-Hurricane Irma orange harvest,Â Putnam reiterated the need for federal assistance to the struggling industry, which could see damages from the storm top $1 billion. A cold snap is bringing freezing temperatures to Florida this weekend. 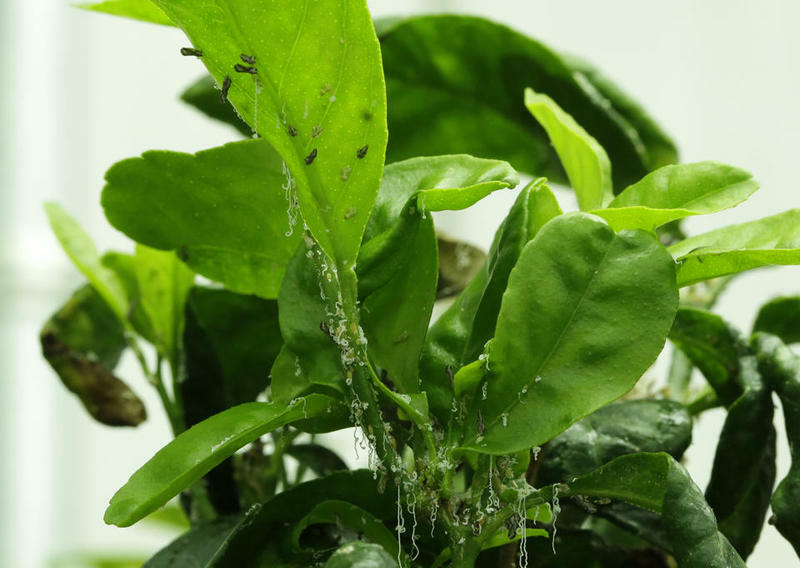 But one citrus scientist says the state’s embattled growers shouldn’t see much damage. 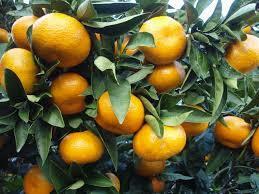 USDA Forecasts Worst Citrus Forecast In Decades. Adam Putnam Says It May Get Worse. 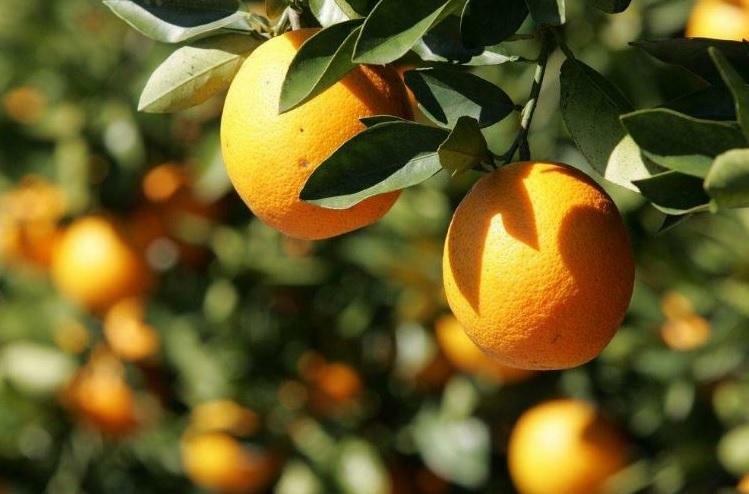 The U.S. Department of Agriculture is predicting this year’s Florida citrus crop will be the smallest since the 1940s. 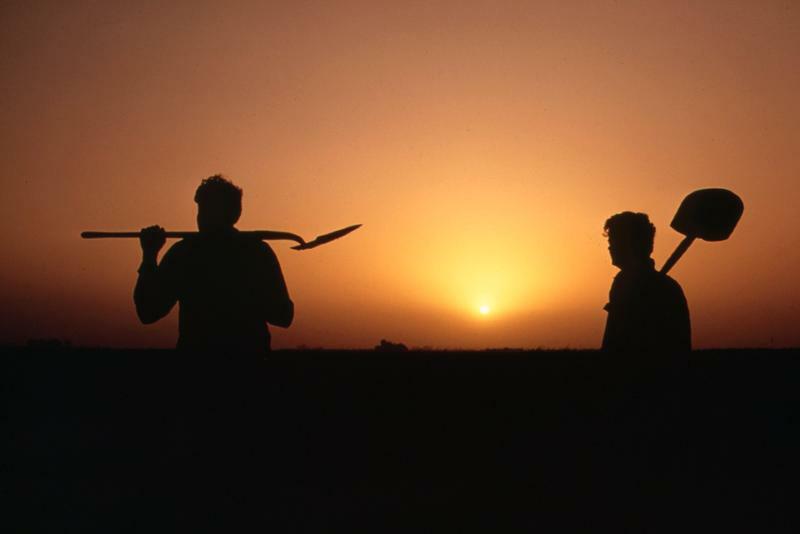 The state is slated to produce 54 million boxes, down from nearly 300 million in the 2000s. We're starting something new on Florida Matters. 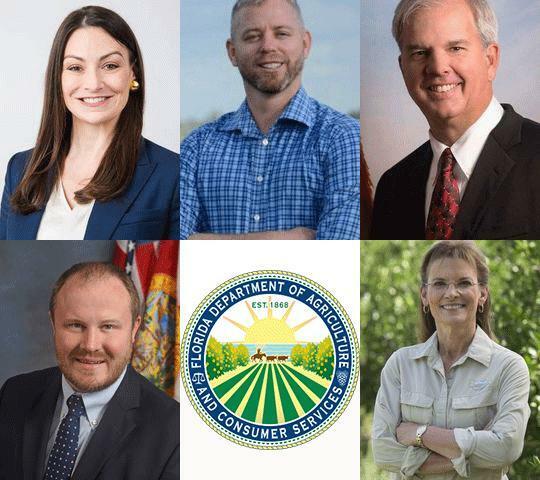 Once a month we're going to gather together some experienced reporters from around the state for perspective on the important news happening in Florida. 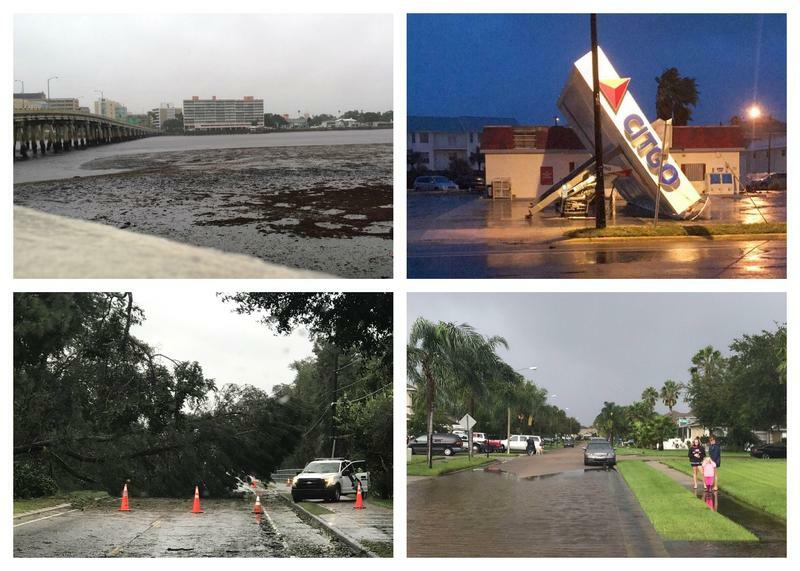 This week we're talking about the consequences of Hurricane Irma, and lessons learned from the storm. 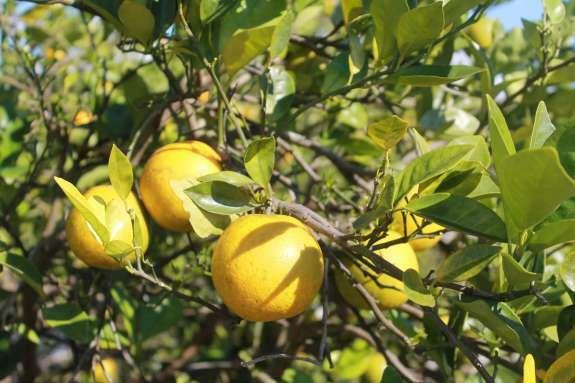 With losses total in some areas of the state, Florida’s iconic citrus industry will need Congressional help to recover from Hurricane Irma, according to Agriculture Commissioner Adam Putnam. 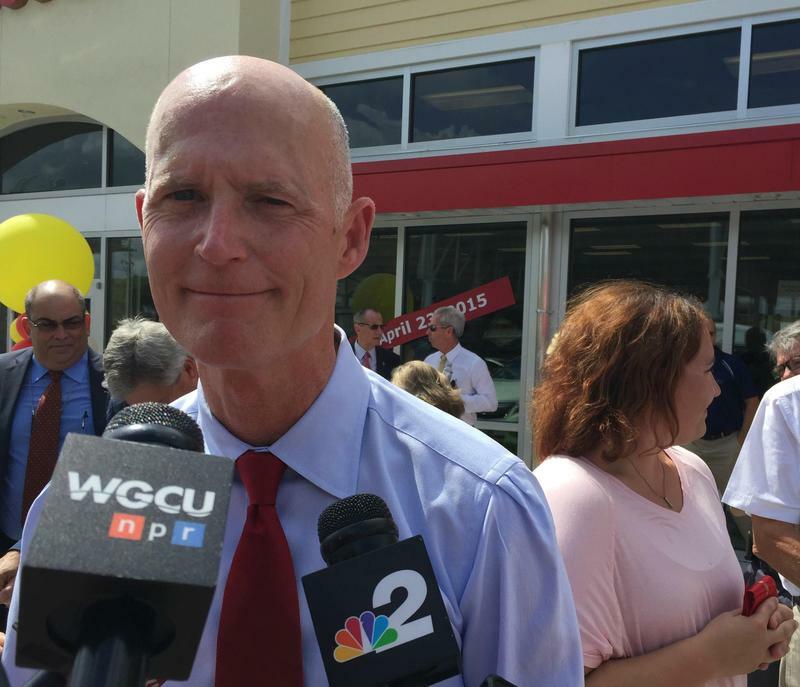 Despite clear frustrations of some justices, the Florida Supreme Court on Thursday declined to invalidate Gov. 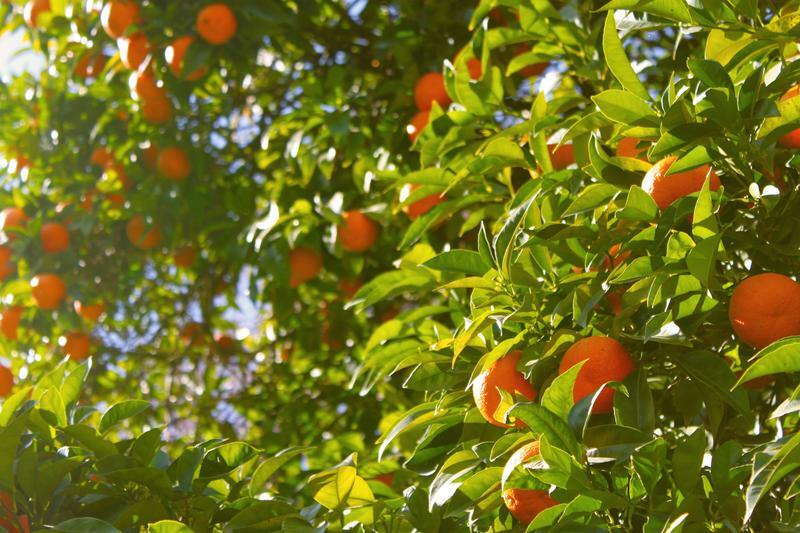 Rick Scott's veto of $37.4 million that lawmakers approved to compensate homeowners whose healthy citrus trees were cut down by the state more than a decade ago.